Greetings from the RHDJapan blog and team. 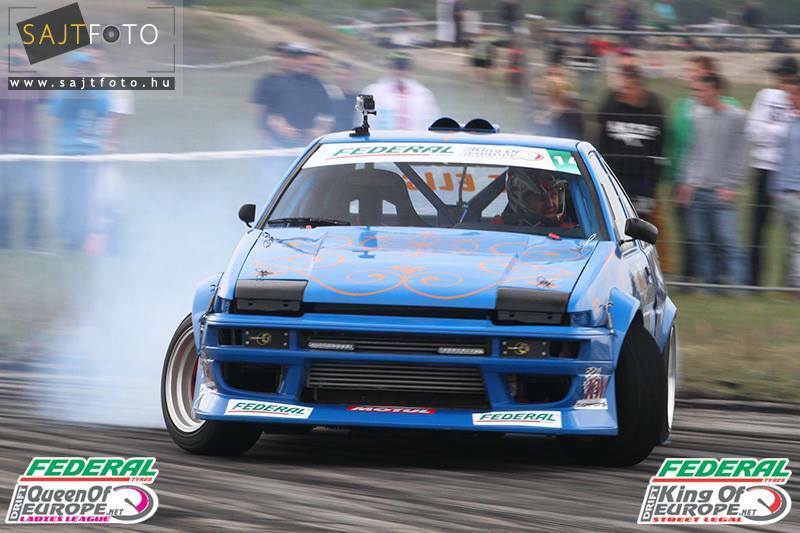 Please help cheer on the RHDJapan works machine this weekend in Croatia! We hope to make Mama proud with the performance. Also, on't forget to Mother's Day!